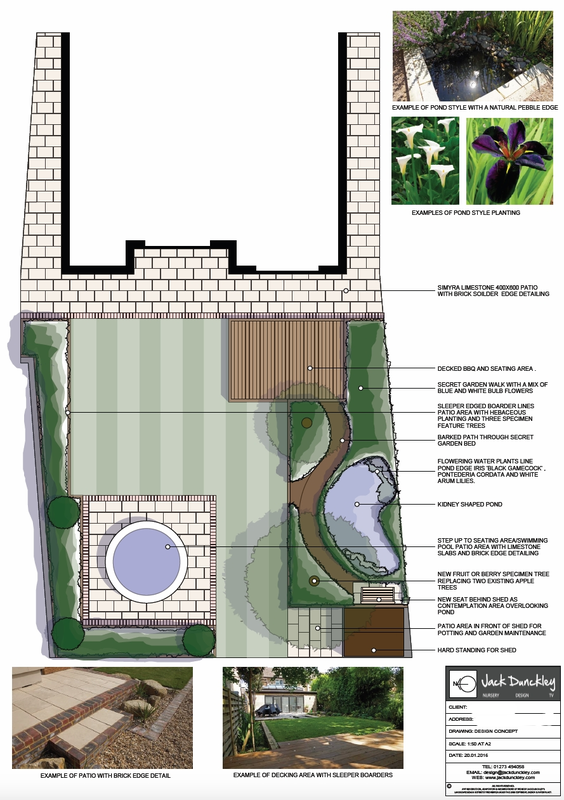 No one garden is the same but your dedicated landscape gardeners will work tirelessly to ensure that your brief is met. 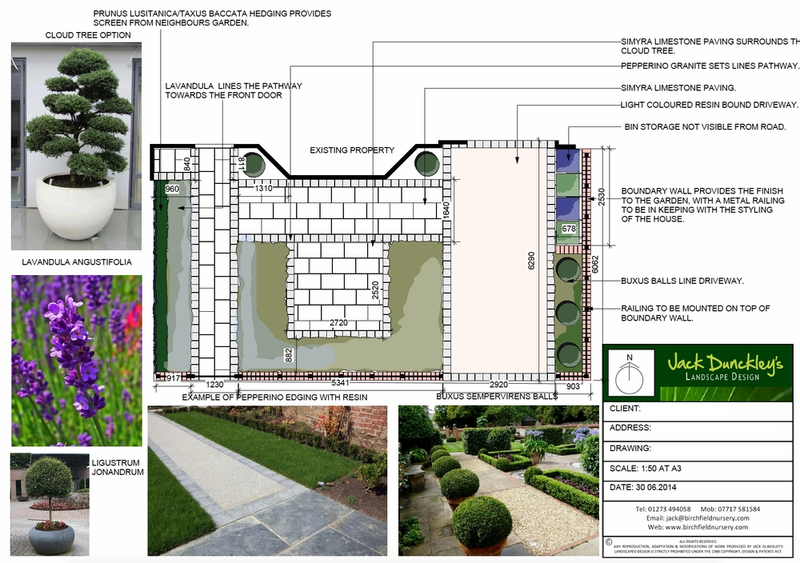 Simply make contact by telephone (07717581584) or email. 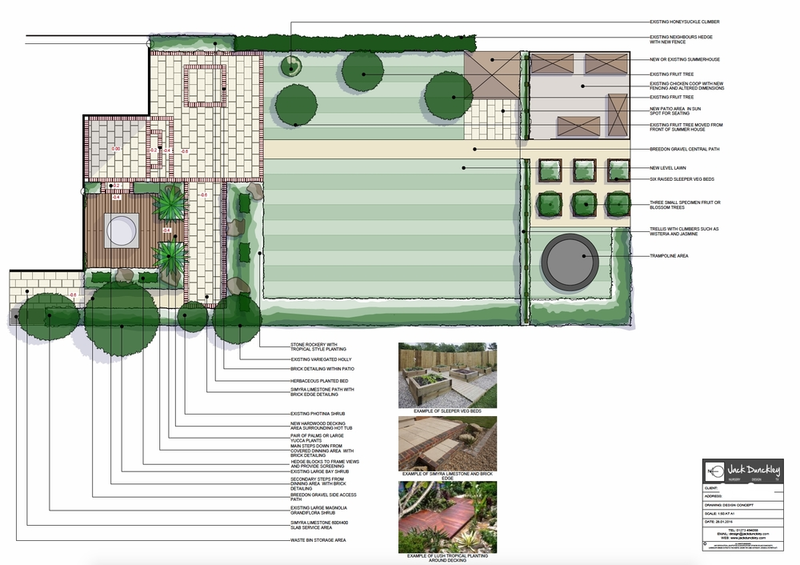 We aim to reply within 24 hours to discuss how our design process works and how our services can be tailored to your needs. 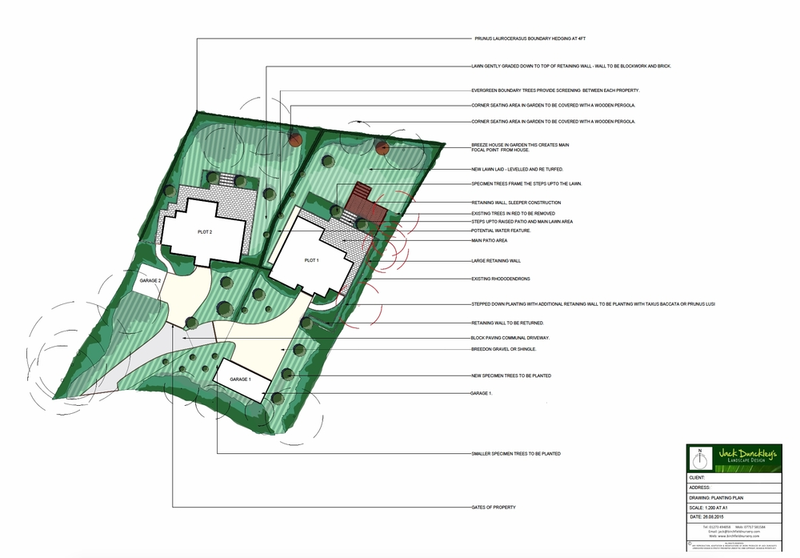 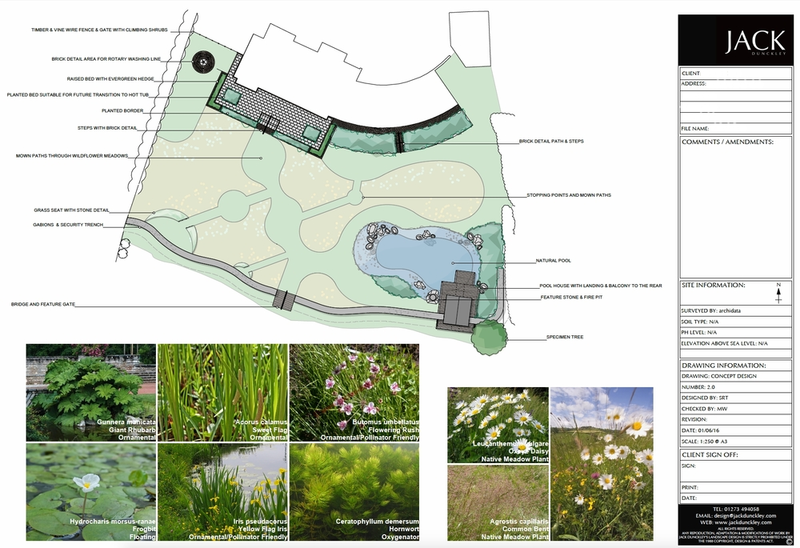 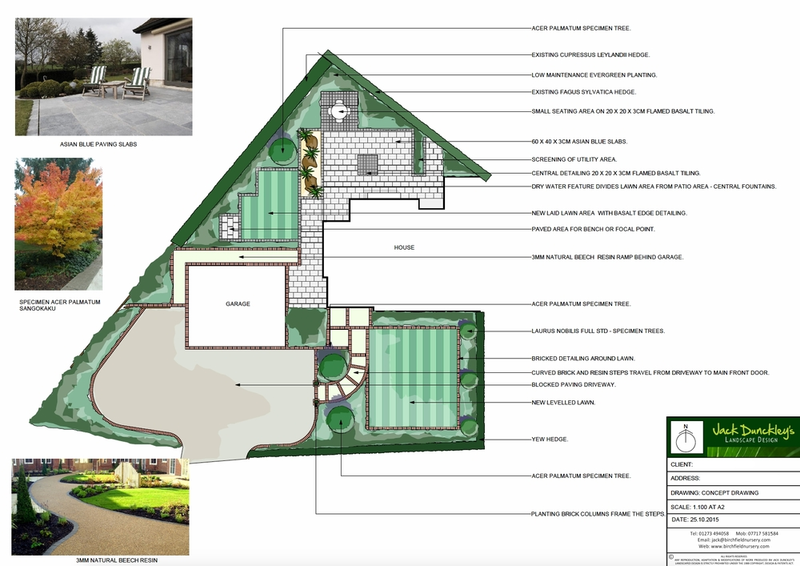 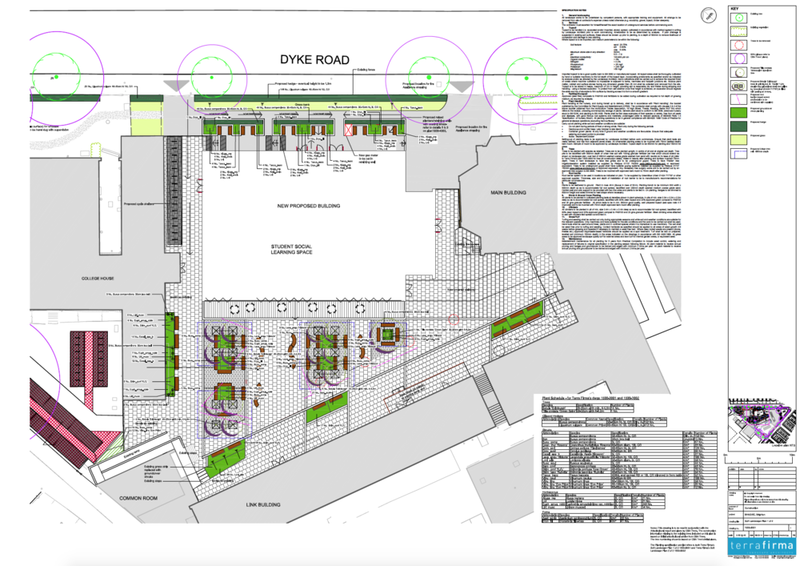 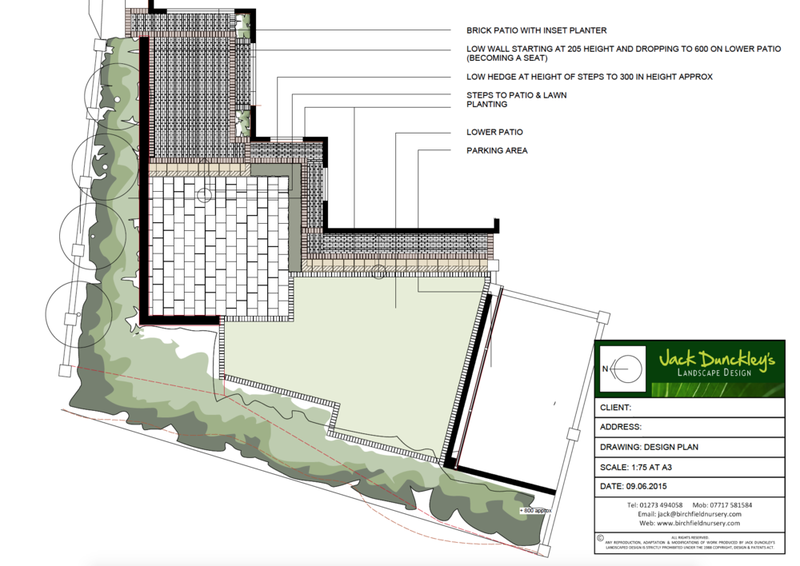 Initial design consultations can usually be booked in within a couple of weeks and are best held at your property to allow us to fully understand the scope of your project. 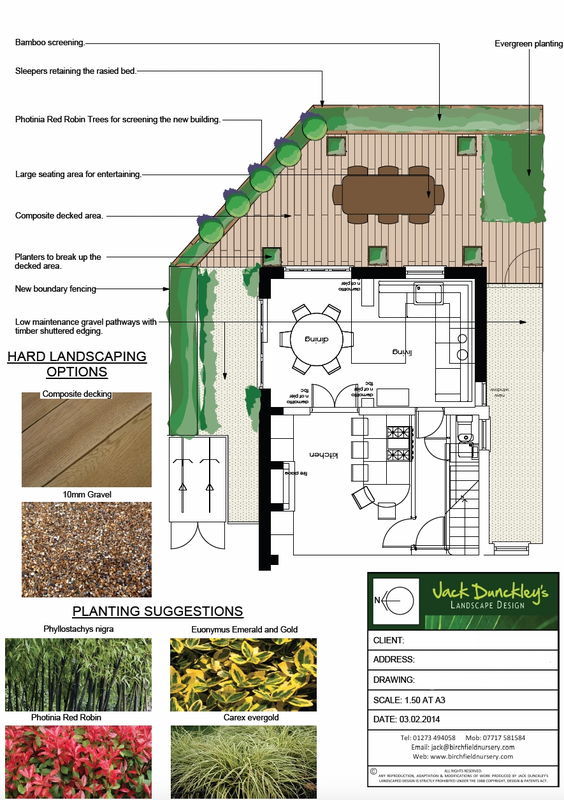 Alternatively, we’re happy to welcome you to our design office in Henfield, Sussex for a consultation. 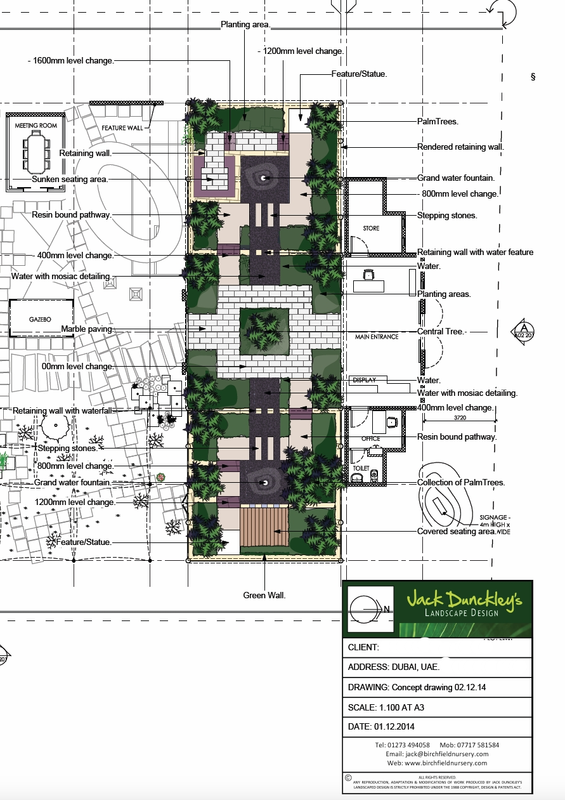 We understand how important your project is and we look forward to hearing from you. 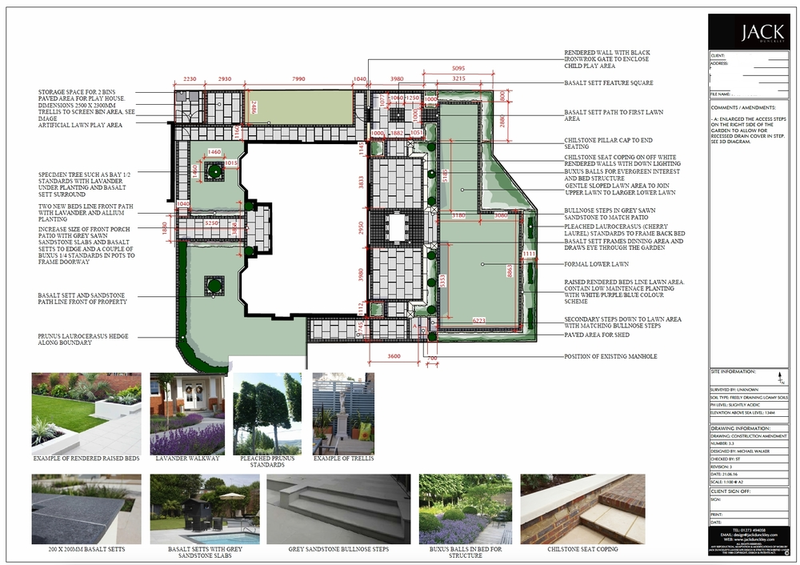 The Outdoor environment, especially designing communal spaces to harmonise with existing infrastructure. 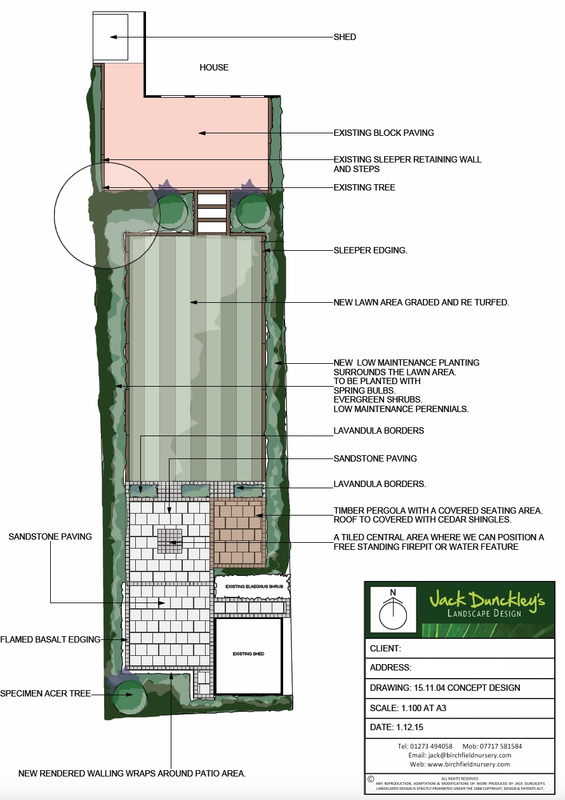 At Jack Dunckley we focus heavily on creativity and design, looking for new solutions, innovations and improvements. 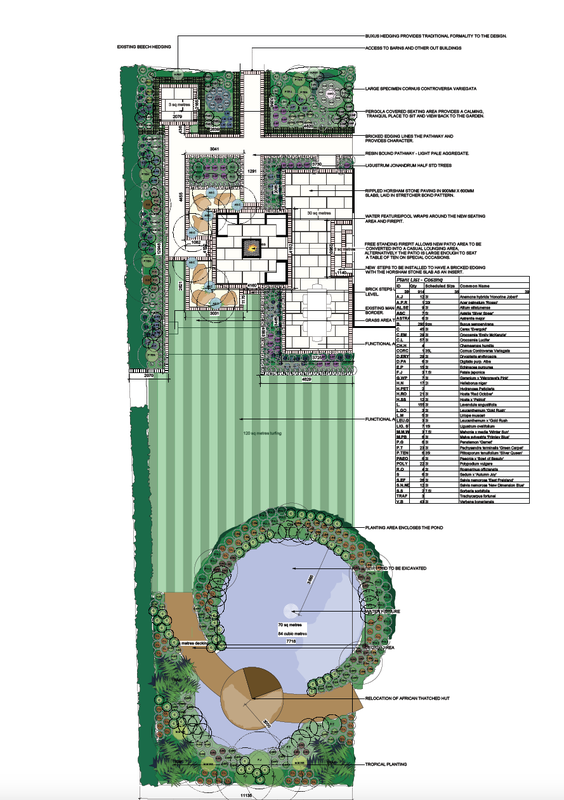 The requirements of our commercial client base can be more complicated than that of our private base. 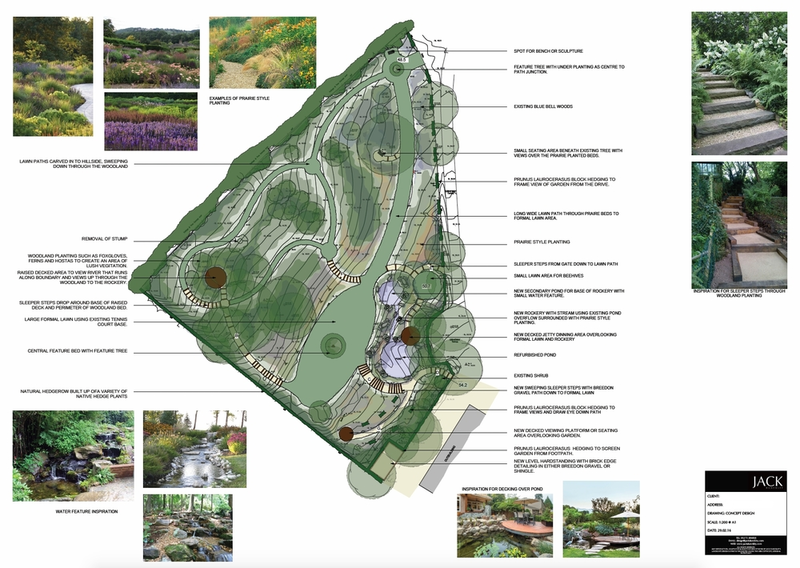 The combination of meeting the needs of what can potentially be a great number of stakeholders, working to much tighter budgeting and complying with more internal systems, procedures, planning and reporting. 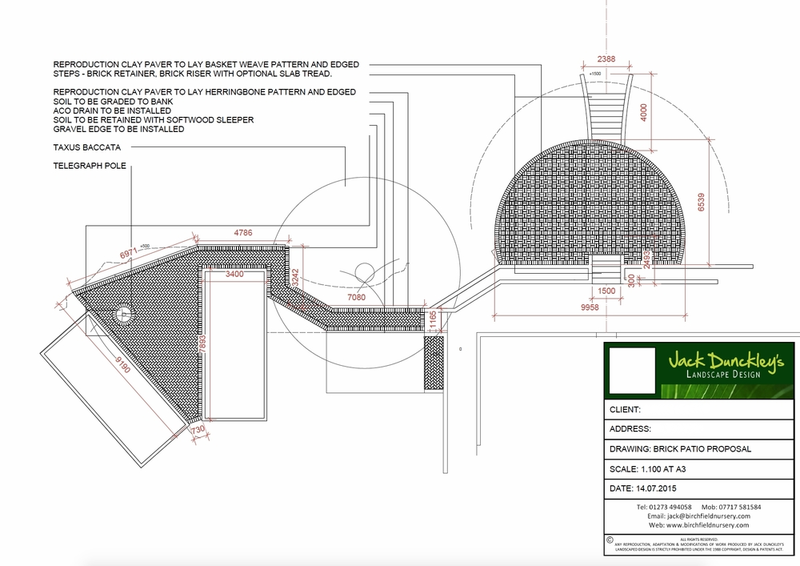 This can be a slow and wearisome process. 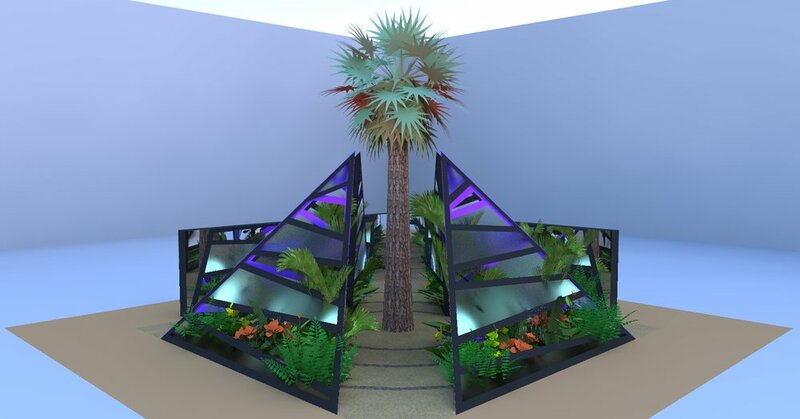 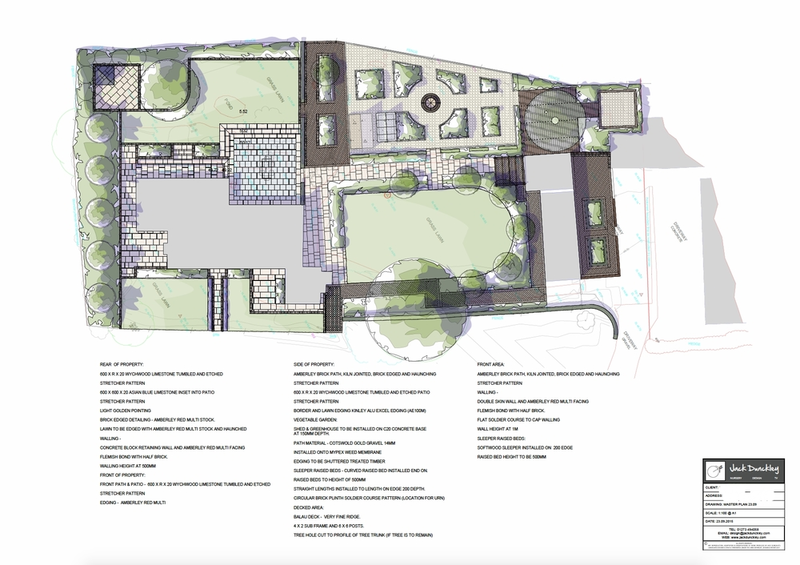 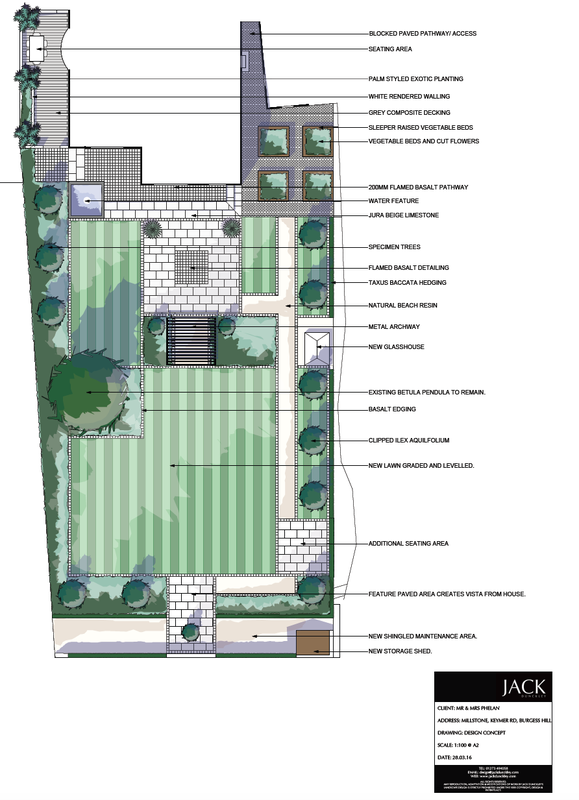 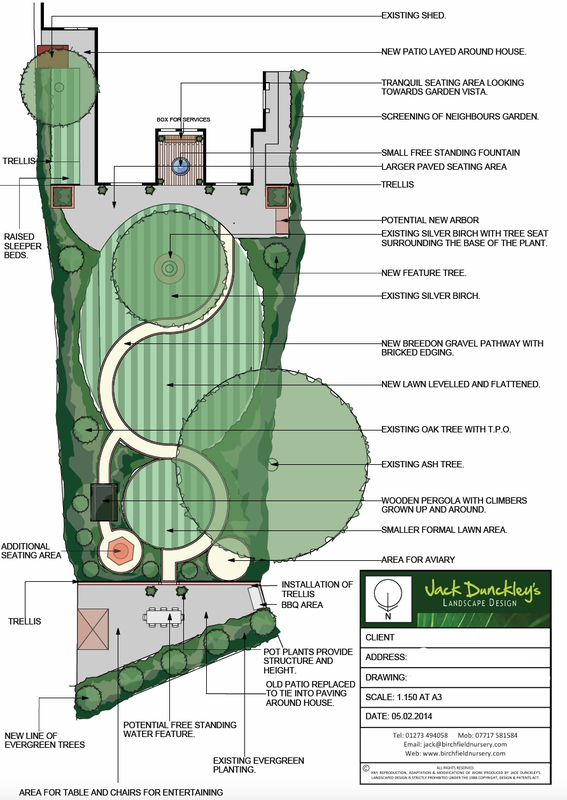 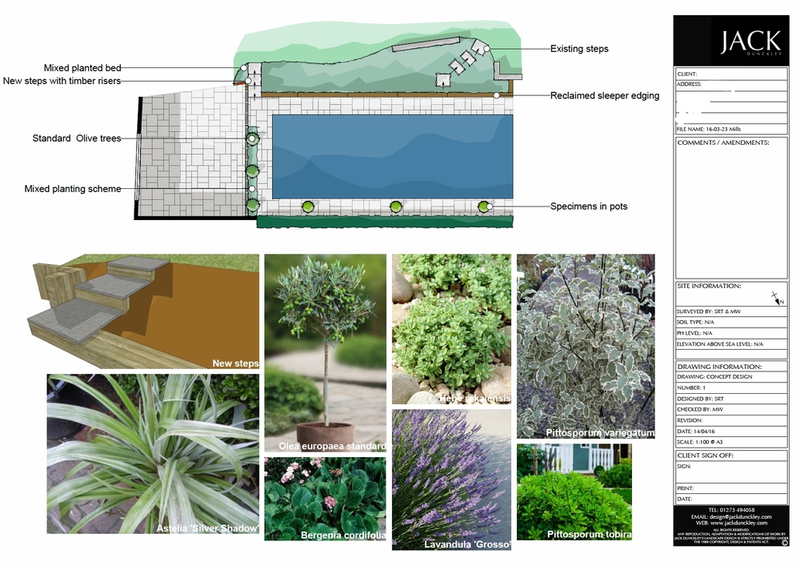 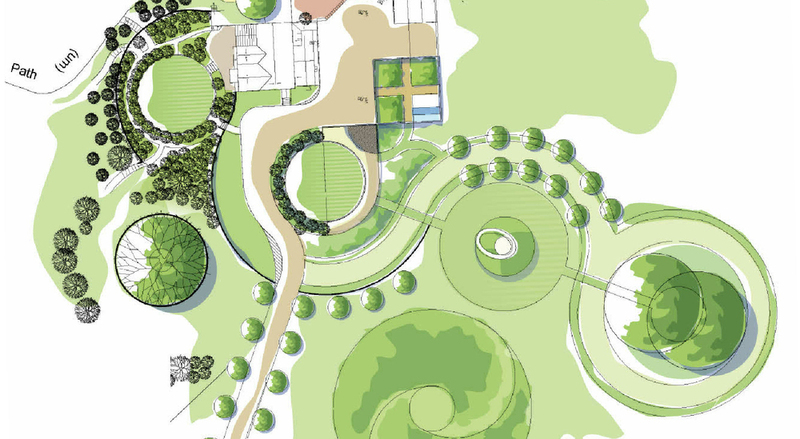 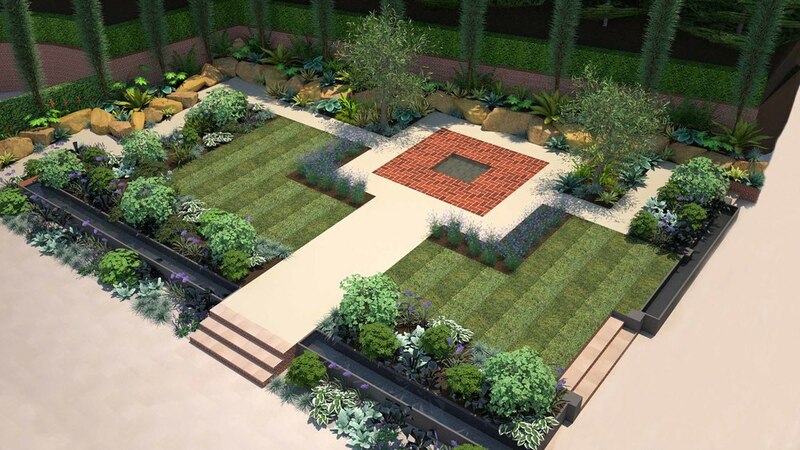 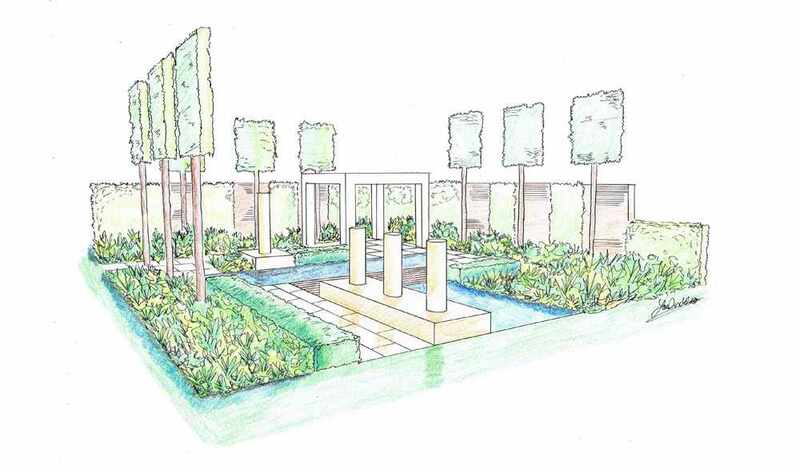 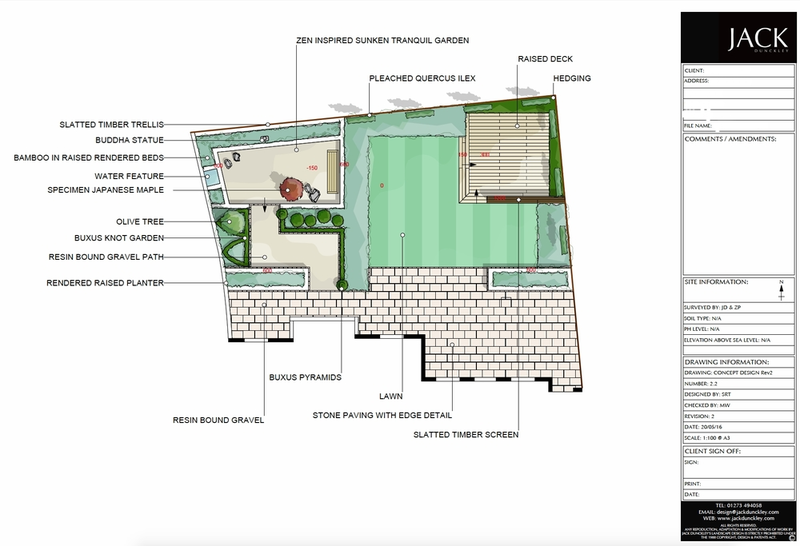 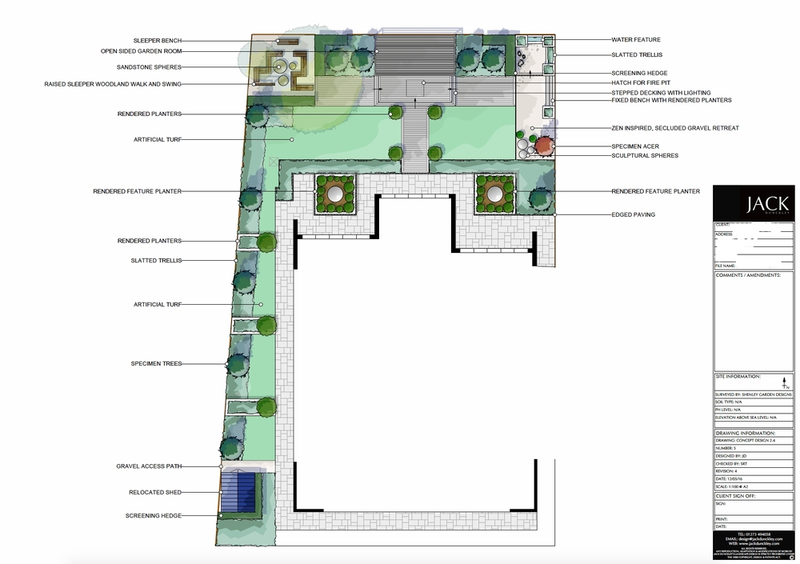 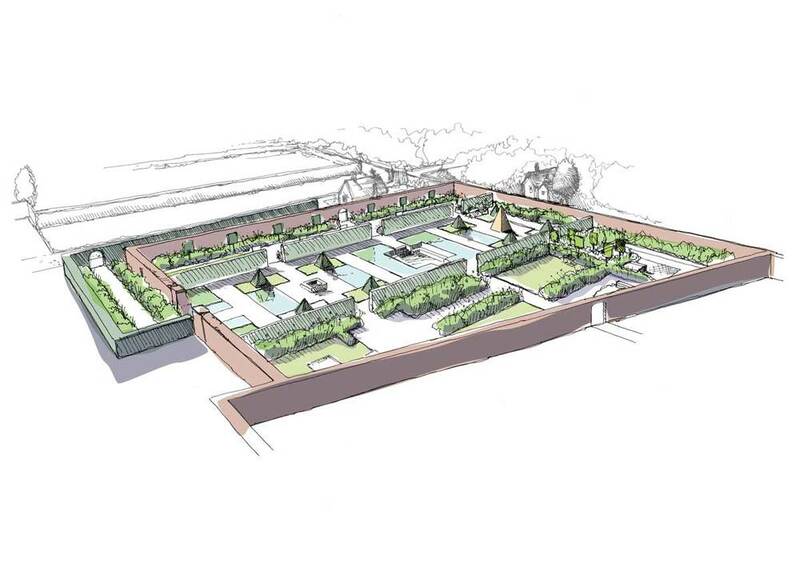 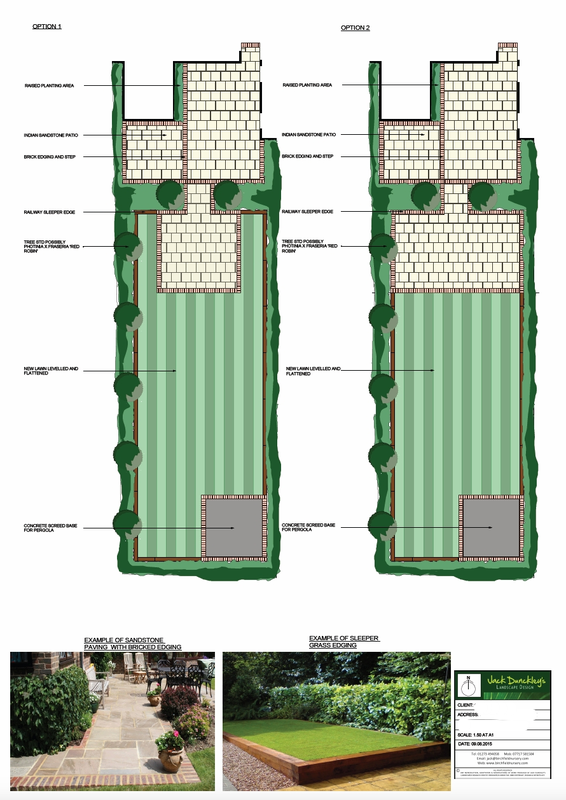 At Jack Dunckley, our key landscape and garden designers have the skills and the knowledge to expedite this process efficiently, and effectively manage and meet the expectations of the client.